Welcome to our weekly newsletter bringing you all the latest news, the big story in the golf world this week is that 14 time major winner Tiger Woods has registered for the US Open at Oakmont in June. Woods won his last major in 2008 and the golfing landscape is much changed with a new crop of talented players such as Rory McIlroy, Jordan Spieth and Jason Day all having won recent majors. After two back surgeries and at 40 years of age if Tiger is to add to his 14 major victories it will certainly be his most impressive feat yet - but with his determination we wouldn't bet against it! The ladies played their first major of the season on Sunday and the lady getting here name on the honours board this year as the ladies Barnes Trophy winner is Di Sommerville. 33 handicapper Di has been playing more golf recently and getting some good results with a few runners up spots but this time she went one better in scoring a fine nett 65 to take first place. She sees her handicap drop to 31, well done Di! Sarah Dee claimed second place with a nett 68 and Gemma Davies was third with a nett 69. Well played also to Elspeth Forbes who scored a two on the second hole. The ladies next competition is this Thursday and it's an 18 hole Stableford. The seniors played their annual Spring Special on Tuesday which consists of an 18 hole Stableford with the front nine played off the white tees and the back nine off the yellow tees. Former captain and 19 handicapper Graham Bower took the victory with an excellent 39 points total, he scored 19 points off the more difficult white tees and added another 20 points coming in. Runners up spot went to the ever consistent Alan Nevin with 35 points and third place was taken by Phil Pickering on 34 points. A reminder that our trade in deals finish at the end of April. Many of you have already taken advantage of our great deals but there is still time. You can get up to £20 OFF the price of a new pair of FootJoy, Nike, Under Armour or Skechers golf shoes if you trade in an old pair. Also we are offering £25 OFF the price of a new lithium battery or a new trolley with a lithium battery if you trade in your old battery, the perfect time to upgrade but remember these offers finish this week!! Over the last couple of years we've seen some great low compression golf balls come on to the market such as the popular Callaway SuperSoft and the Titleist DT TruSoft. 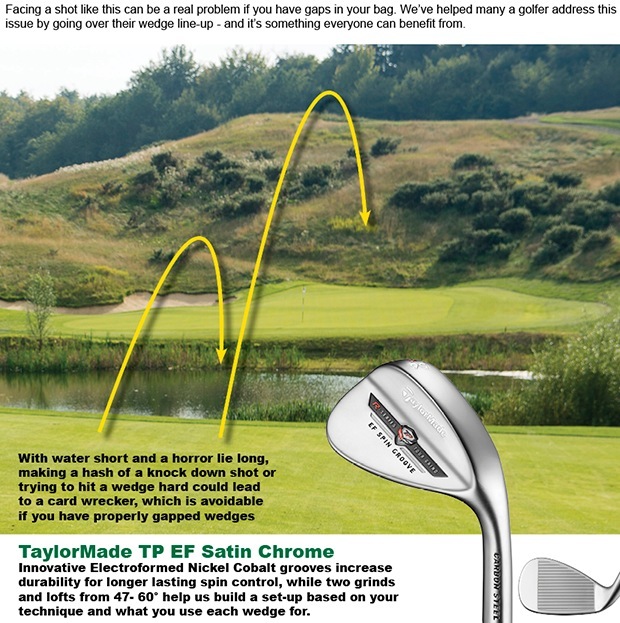 We've encouraged lots of our readers with slower swing speeds to try these types of ball as they are proven to give more distance on tee shots but also feel nice and soft around the green. In simple terms to make a ball fly further a golfer needs to transfer energy through their golf club to the centre of the ball, if a ball's cover is too hard you need very high speed to get through to the core so if you have a slow swing it's much more preferable to try a softer compression ball as it will fly further! Many of you reading this would benefit from a low compression ball - want to try one? Well now you can! 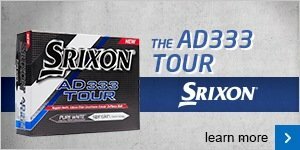 Srixon have introduced a new model called the Ulti-Soft and if you buy any 3 pack of Srixon balls we'll give you a 2 ball trial pack of the Ulti-Soft balls that you can try for yourself. We want to help you to play better golf this season and enjoy your game that much more, if you've never been a member of a club before but would like to try it out we have a trial membership running for May for just £50 - you can then play as much golf as you like both here and at Pryors Hayes and it includes weekends. 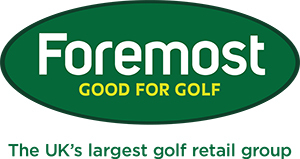 Just think how much your golf could improve with this membership! 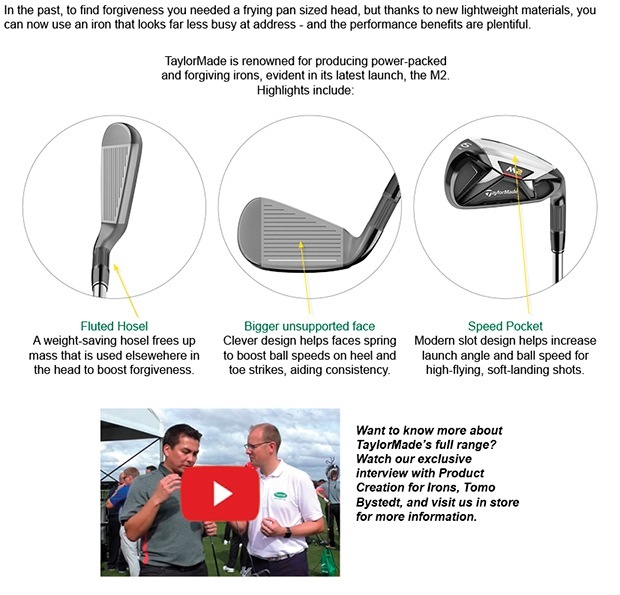 Also check out our website now for some great deals coming up for golf tuition with our PGA professional Adam Powell, the We Deliver More initiative offers lessons suitable for all levels of ability in every aspect of the game from putting through to the long game and even a studio taster session so you can have a look at our super hi-tech fitting and teaching studio. You can sign up now through our website but be quick as places are strictly limited!